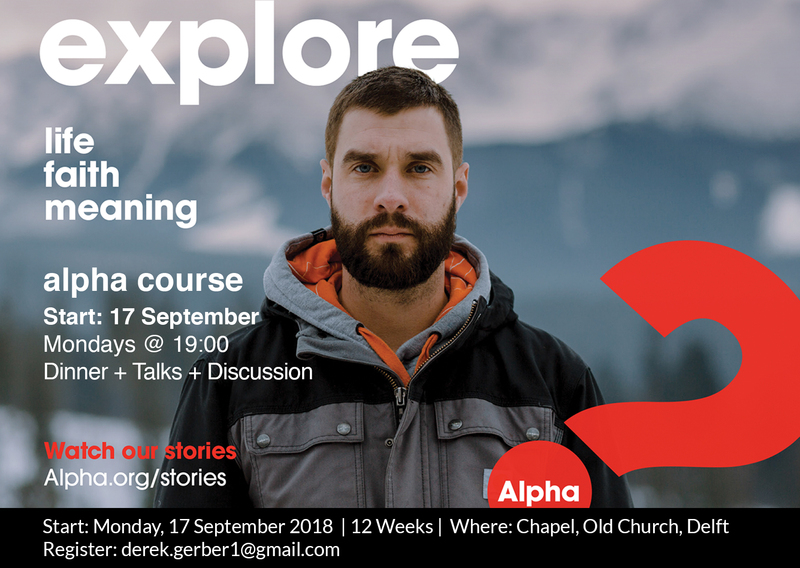 Alpha Course is a series of sessions exploring the Christian faith. Each talk looks at a different question around faith and is designed to create conversation. Alpha is run all around the globe, and everyone’s welcome! Are you interested in learning more about the Christian faith? Think about it and get in contact with derek.gerber1@gmail.com.